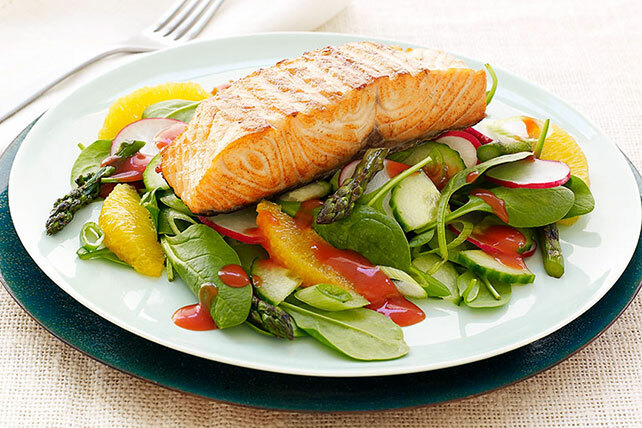 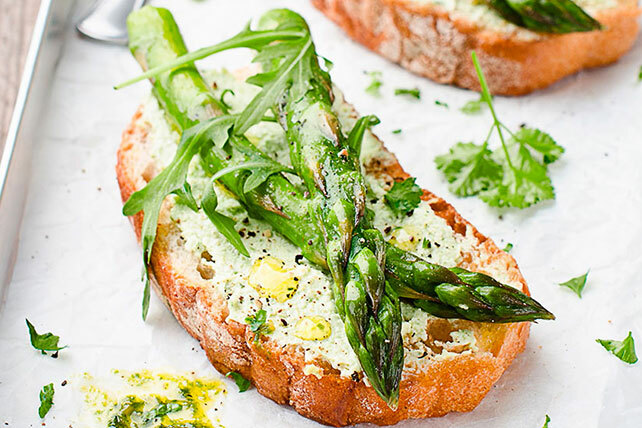 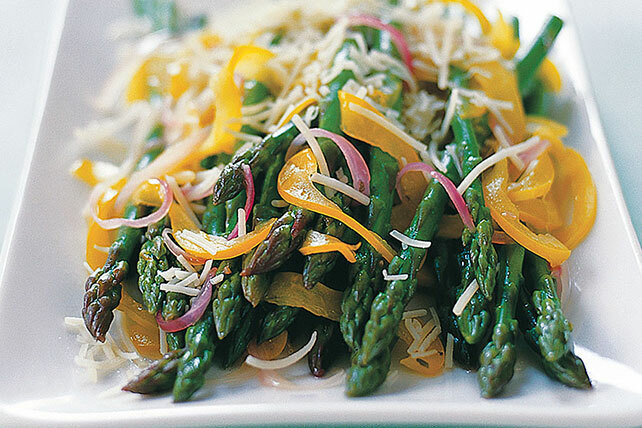 Fresh asparagus calls for a range of refreshing asparagus recipes. 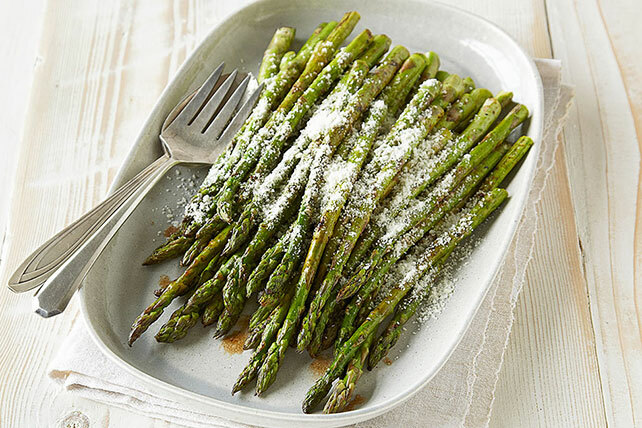 Choose and prepare perfect spears once you’ve read up on asparagus facts. 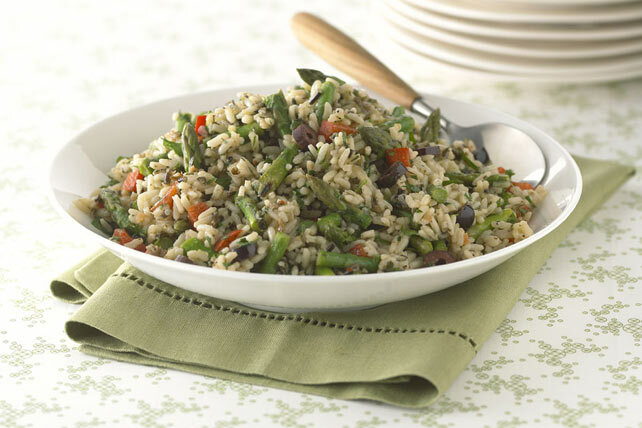 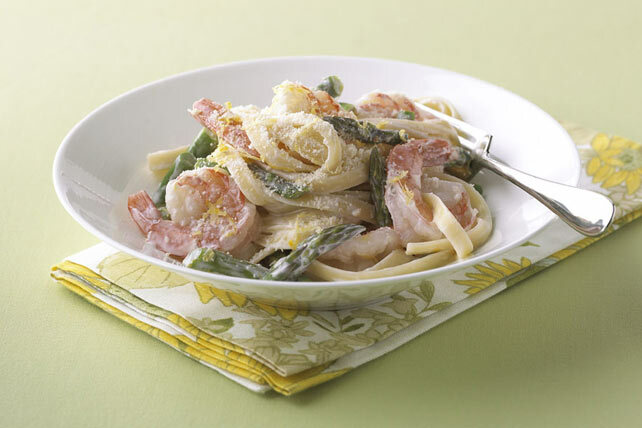 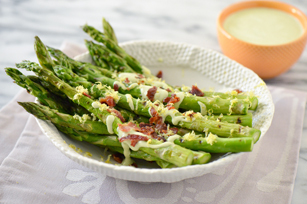 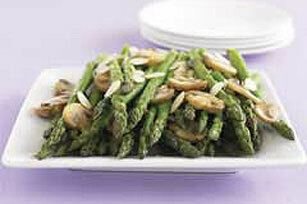 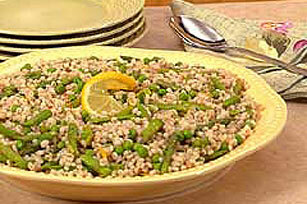 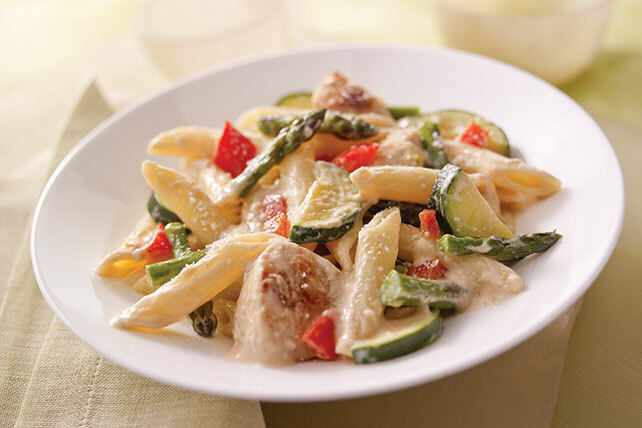 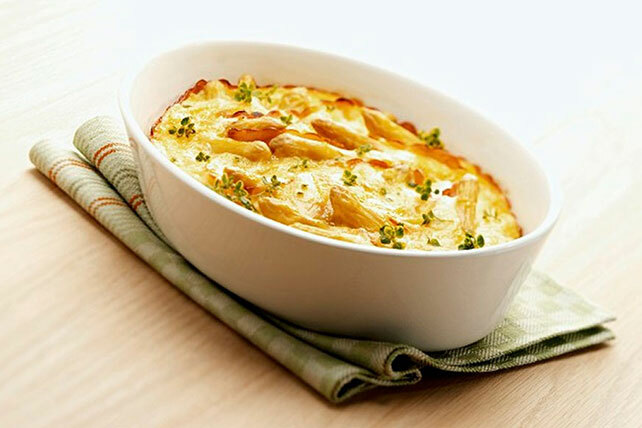 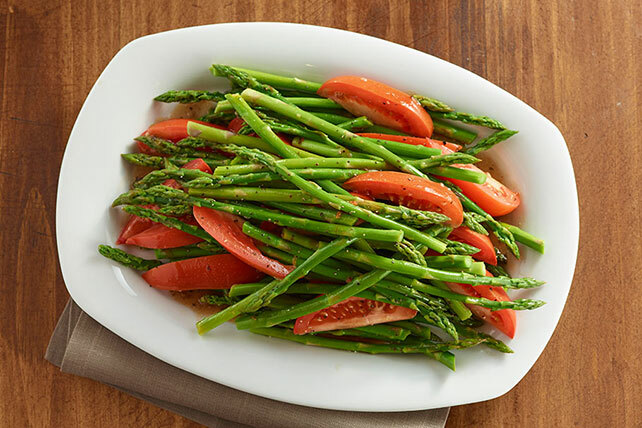 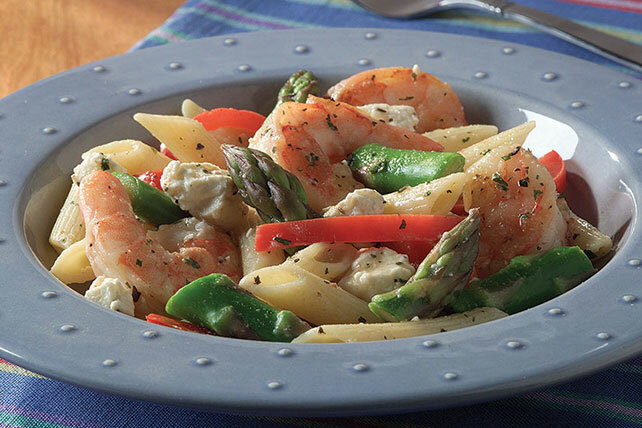 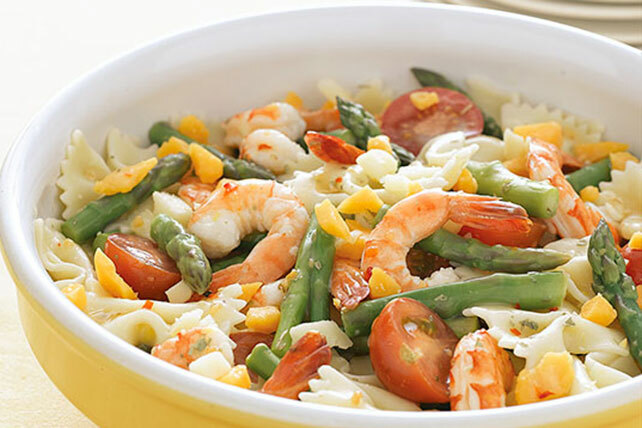 Discover a new asparagus recipe here, including soups, salads, asparagus with pasta and more. 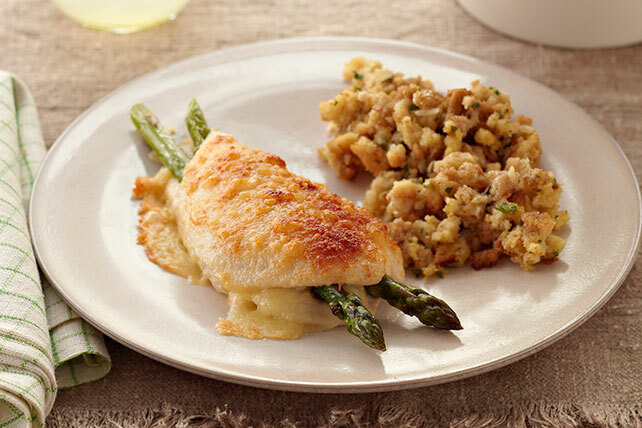 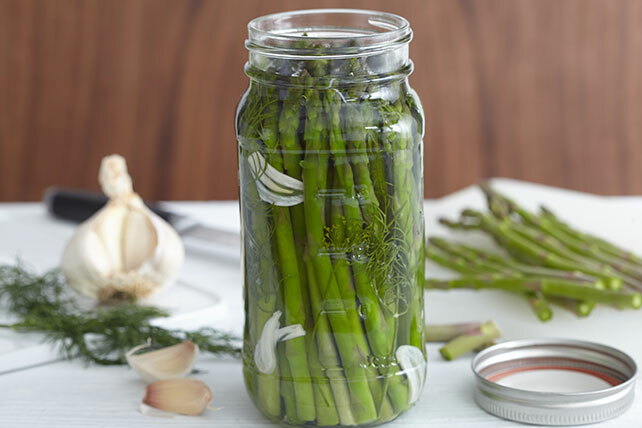 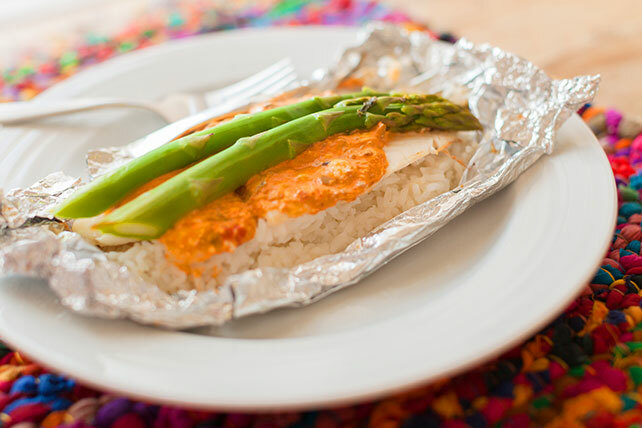 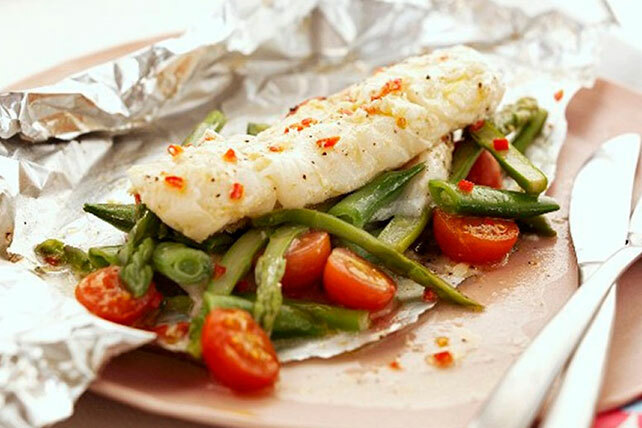 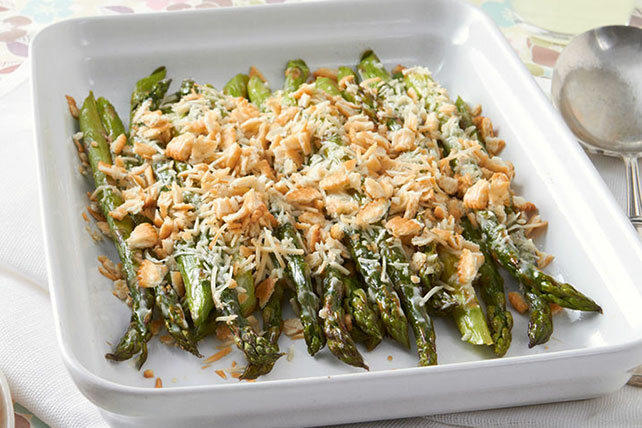 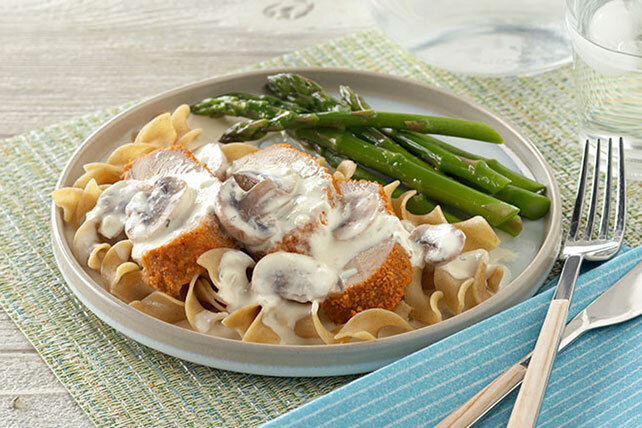 When cooking our asparagus recipes, you may need a little help. 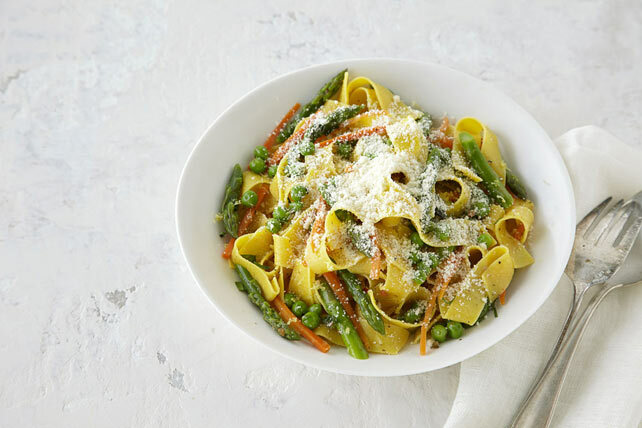 Salad tips are handy, and there’s more to cooking pasta than you might think. 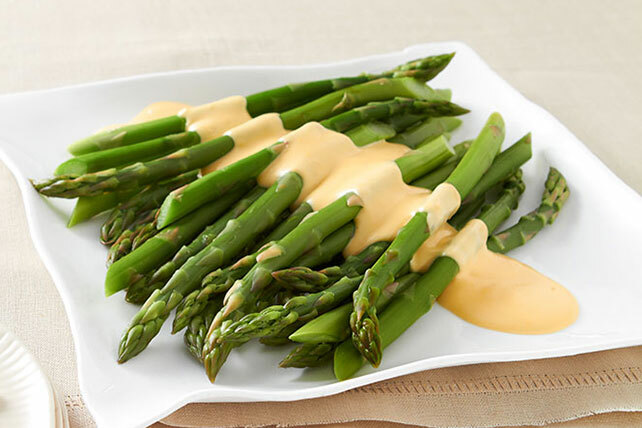 No matter which asparagus recipe you try first, one bite and you’ll find yourself working your way down the entire list.